Festival camping can be a hugely enjoyable experience, if you get the right equipment! Check out our festival checklist to ensure you get all the essentials you need to make your experience as fun and stress free as possible. A tent is probably the most essential festival item. It will give you a place to rest and shelter should the weather turn nasty. Getting the right tent is crucial but luckily, Mountain Warehouse have a great selection of styles and designs so whatever your needs, you’re sure to find a tent to suit. 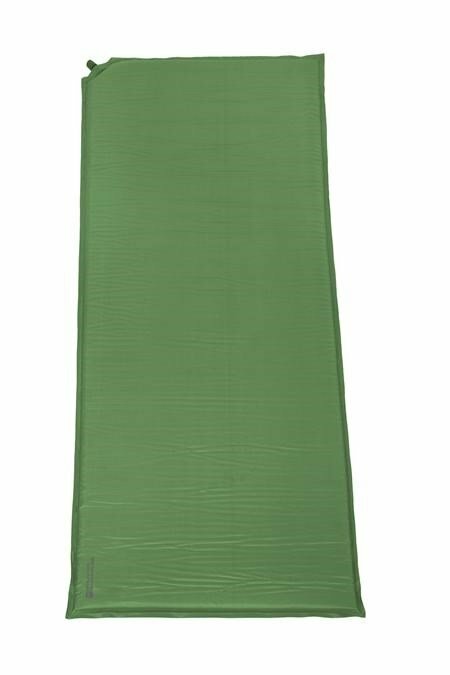 Sleeping bags are available in a variety of temperature ratings so you can choose a bag which suits the conditions you'll face. 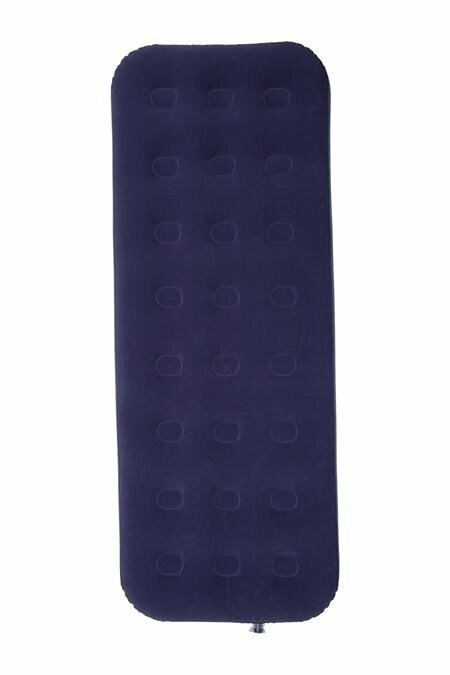 Even in summer, the ground will get cold at night so it’s important to insulate yourself with a roll mat. For some extra comfort, take a self inflating mat or air bed. Find your way around your tent at night with our selection of camping lights. You might not have much time for sleep at festivals, so it’s important the sleep you do have is good quality. A travel pillow will allow you to stay comfortable and will take up less valuable space in your pack than a regular pillow. Finding your tent amoungst the thousands of others can be difficult. The Mountain Warehouse tent finder will light up at the touch of a button to help you find your tent in the dark. Everyone knows how unpredictable the Great British weather can be so a waterproof jacket is essential for any festival. Packaway jackets can be stored in a small bag when not in use, making them the ideal festival jacket. Protect your eyes from the sun on those long summer days with a pair of sunglasses. Everyone knows how muddy festival fields can become after rain so wellies are essential if you want your feet to stay dry. We have a great range of wellies in a variety of styles & designs. Remember to protect your head through the long summer days with a cap. You’ll need to carry everything you want to take to the festival so space in your bag will be limited. Travel Towels will take up less space than a regular towel but are lightweight, fast drying and highly absorbent. A foldable toothbrush is an essential item! Toilet roll will always run out at festivals so pack your own to ensure you're prepared! You might not always have time for a shower at the festival but this doesn’t mean you can’t stay clean. Muc Off Dry shower will eliminate odour causing bacteria leaving you clean and fresh. Standing outside in the sun all day means a high risk of sunburn. Don't forget to take plenty of suncream and apply throughout the day. It's likely you’ll have a long walk to get to the festival campsite so you’ll need a backpack to carry all your equipment. We have a fantastic selection of backpacks so you can find the size to suit you. Charging points at festivals will be few and far between and can often get very busy. A portable charger will allow you to keep your phone charged and ready for all those festival photos! Festivals will be loud, even after the last acts have played. Ear plugs will help block out this noise so you can get a good night's sleep. At a festival you’ll be spending lots of time outside in warm weather so drinking plenty of water is important. A reusable bottle will allow you to keep filling up so you can stay hydrated throughout the day. A phone will help you find your friends if you get lost so make sure it's charged! There will often be long queues at festival cash machines, so remember to take cash for food & drink. The last and most important festival essential, remember to take your tickets! 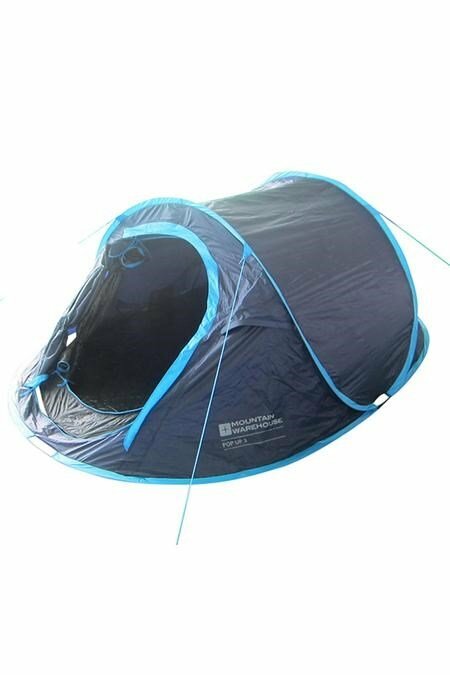 Pop Up Tents are pitched in seconds and can be packed away into an easy carry bag. They are ideal for those who don't want to spend time setting up their camp. 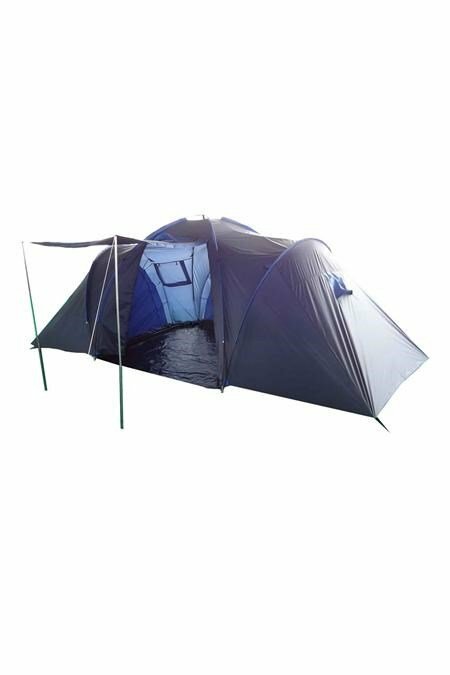 Mountain Warehouse have a fantastic range of great value, compact and easy pitch festival tents. 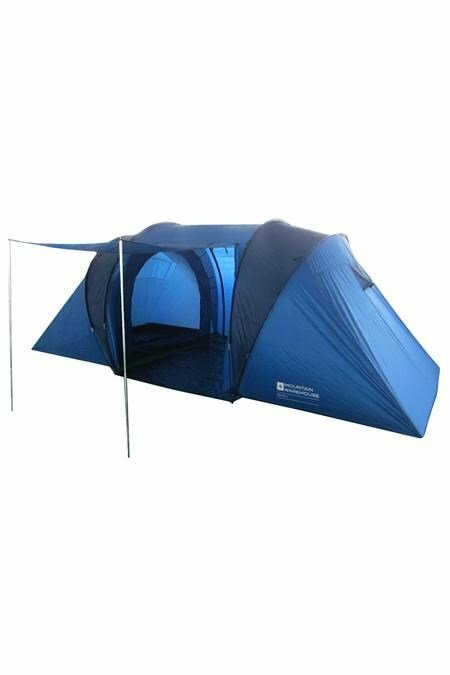 4 man tents are perfect for small groups. For maximum comfort and to allow some space for personal belongings, choose a tent one person larger than the number of people in your group. These larger tents are perfect for those attending family festivals but are also ideal for people looking for a little extra comfort and space. If you are considering a family tent remember to check how far the campsite is from the car park as these will be heavier. 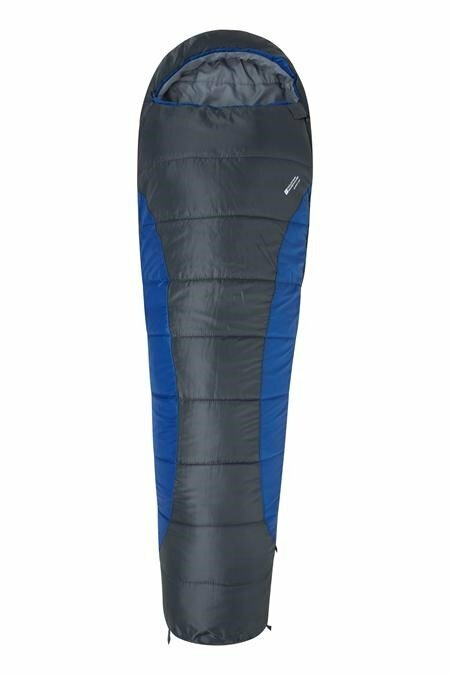 Make sure you choose a sleeping bag which matches the weather you're going to experience and how much you feel the cold! 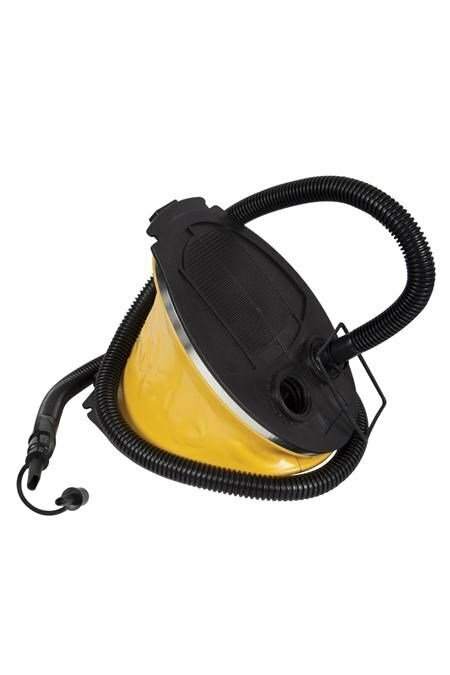 Ideal for summer months when temperatures are higher. Ideal for use in colder months or for those who feel the cold. The ground will be cold at festivals so make sure you take something to go under your sleeping bag. You have a variety of options depending on how much you are able to carry and the level of comfort you need. Check out our top tips to help you survive your festival weekend!